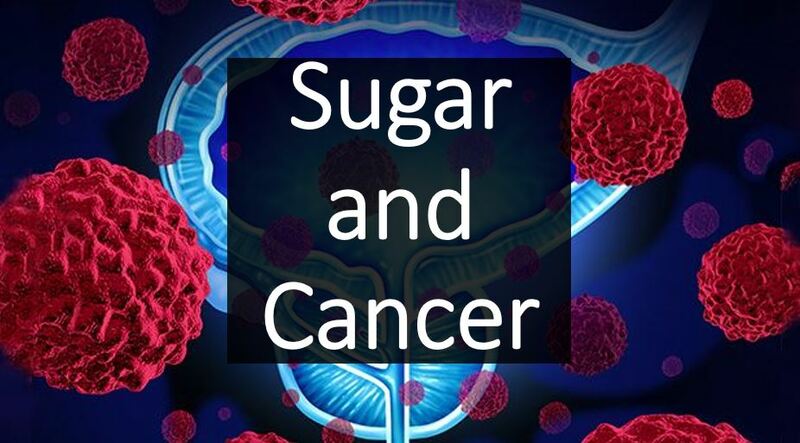 Wondering about sugar…and its links to cancer risk? Well there was a Cancer Research “Dream Team” set up many years ago – to really get to the bottom of the disease. And here is the leader, Dr. Lewis Cantley. I’ve heard some cancer researchers claim that sugar has little to do with cancer risk – seriously, I have. But I’d suggest that listening to a genuine leader in the field will set you straight on the matter.